WHITBY, Ont. — Candidates in the Whitby-Oshawa provincial byelection have opened their campaign offices. Progressive Conservative candidate Lorne Coe and Liberal candidate Elizabeth Roy both launched their offices Saturday, alongside bigwigs from the respective parties. Premier Kathleen Wynne attended Roy's opening, and Coe was joined by PC deputy leaders Sylvia Jones and Steve Clark. 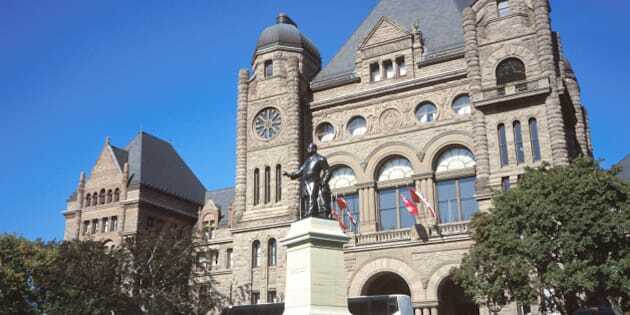 The riding has been vacant since August, when PC Christine Elliott resigned. Niki Lundquist will carry the NDP banner. Voters will head to the polls Feb. 11.